We're pleased to announce that the Greater Boston Chapter of Trout Unlimited has named the Neponset River it's “home waters”. 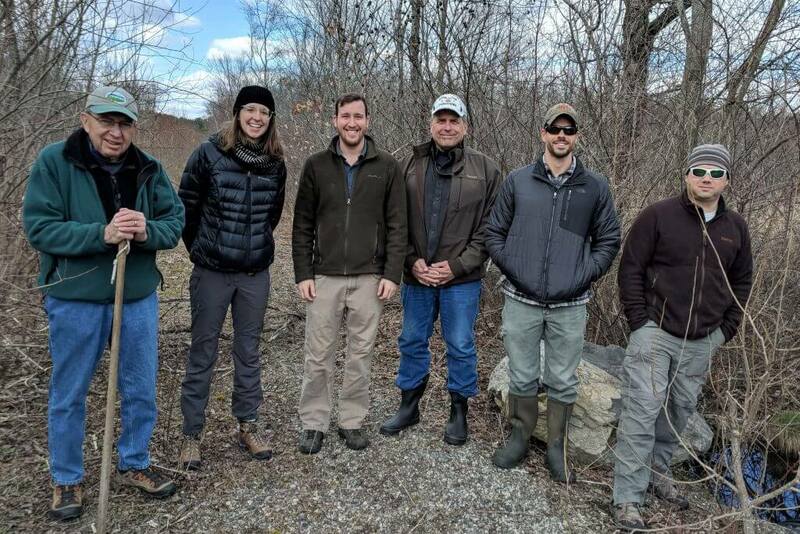 The “home waters” designation by the Greater Boston Chapter of Trout Unlimited (GBTU) means that the Neponset River and its important cold water resources will be a primary focus for the Chapters’ habitat restoration and conservation activities. Most people don’t realize that the Neponset River Watershed contains the highest density of cold water resources in the Greater Boston Area. 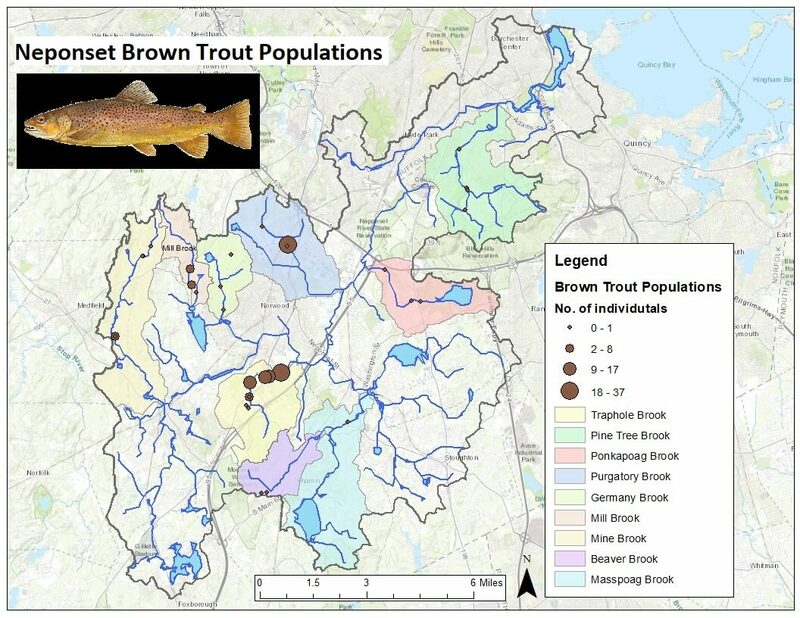 Nor do they realize that streams like Traphole Brook in Walpole have brook trout population densities in the top 25% for the entire state, and Purgatory Brook in Westwood has brown trout populations in the top 10%. Statistics like these are what drew the attention of GBTU to the Neponset. 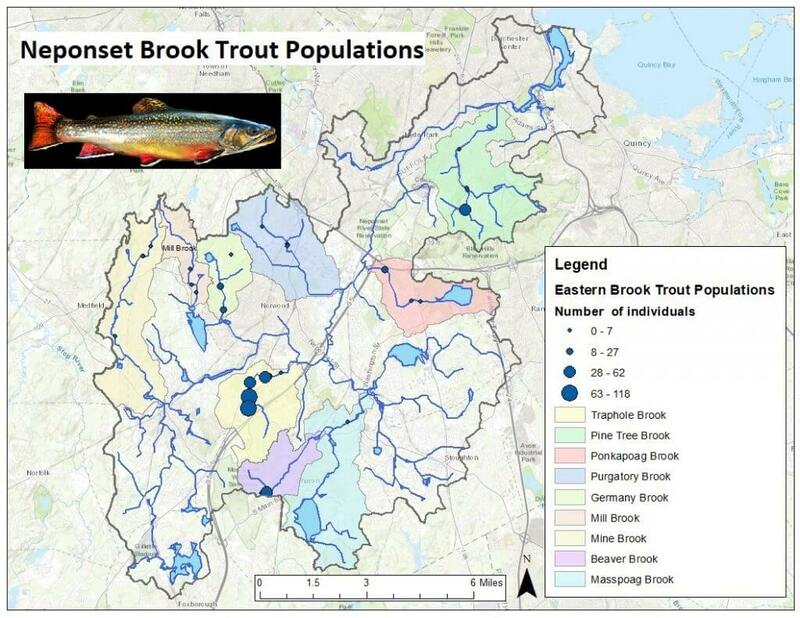 And now with a renewed and united interest in protecting these resources, we are looking forward to a long and fruitful partnership with Greater Boston Trout Unlimited. GBTU has been a great partner on past projects like the dam removal project on Traphole Brook in 2015, and we’re hoping to continue this partnership on other great upcoming dam removal and habitat restoration projects. 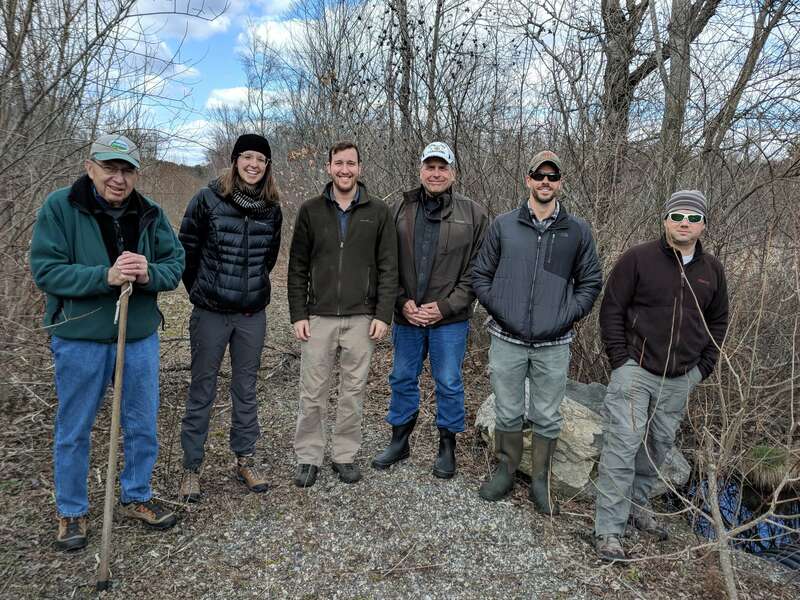 We’re also hoping that this partnership will help raise the profile of the Neponset, by getting experienced fly fishers and the newbies alike out on the river and experiencing firsthand the great recreational opportunities that the Neponset has to offer. 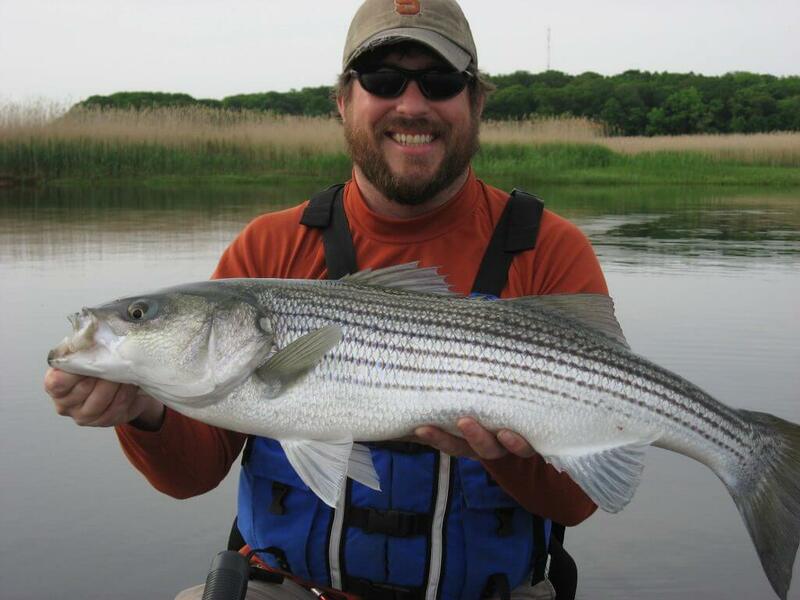 Former NepRWA Environmental Scientist, Bill Guenther, in Neponset Estuary.